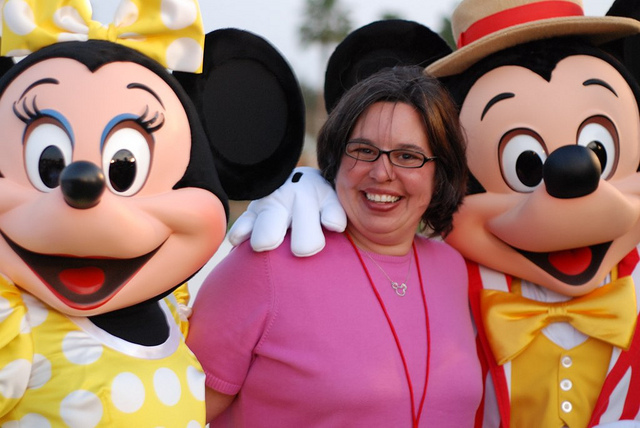 This entry was posted in Disney, Wordless Wednesday and tagged Disney, Wordless Wednesday by KHill. Bookmark the permalink. Love you with the mice!!! Happy WW! Thanks Cathi! Didn’t Amanda take a GREAT pic!? What a great shot!! Love it!!! That Amanda is SO talented. In many ways.